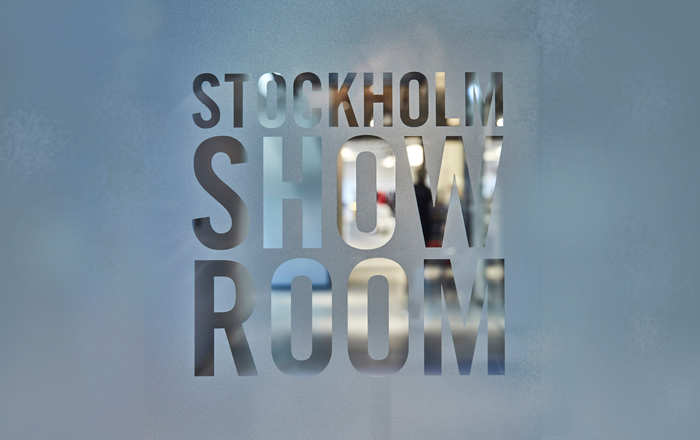 ‘Stockholm Showroom’ is ready to open the first phase in the middle of Stockholm Fashion Week. ‘Stockholm Showroom’ consists of approximately 8000 sqm showroom space dedicated to the fashion industry and is spread across 55 agencies including 200 different brands. ‘Stockholm Showroom’ is part of the Stockholm Fashion District which is an innovative, vibrant and creative epicenter for the Swedish fashion industry. Located in Nacka Strand, the Stockholm Fashion District is a center for both Swedish and international brands. It acts as a creative business hub through the varying showrooms, fairs, shopping, production and pop-up events. “Stockholm Showroom has been a very significant part of Nacka Strand’s urban development project. It is important that the site supports the fashion industry in Stockholm and Sweden and that it continues to evolve Nacka Municipality. There are currently 290 agencies with about 900 different brands within the Stockholm Fashion District which together unite Swedish fashion as well as representing Swedish talent and Swedish exports”, explains Alessandro Cardinale, partner and project architect at Studio Stockholm. When TAM Group, in collaboration with the Association of Agents, decided to develop a new showroom concept they chose Studio Stockholm as their architect. The assignment was to create an arena for the fashion industry consisting of a united mixture of workplaces, showrooms, forums and fairs. An important prerequisite for the industry, was that it would encourage good opportunity for synergy between the different tenants. “This success confirms that good conditions, collaboration, commitment, value adding architecture and a love of fashion can result in a great product”, underlines Alessandro Cardinale. How can craft support new ways of living and working in a high-tech future?